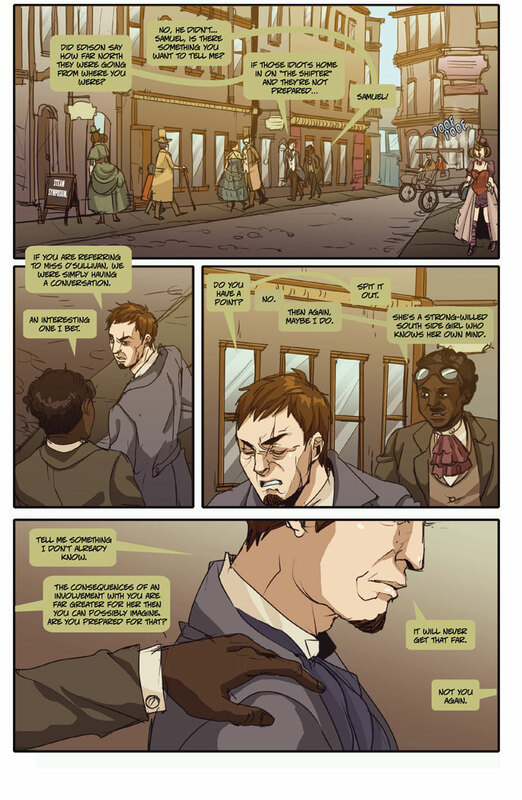 Will Samuel’s feeling override his obsession with “The Shifter?” Read the new page of Boston Metaphysical Society. 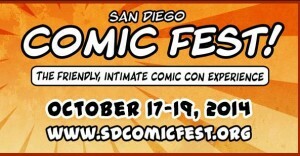 Another weekend on the road as I head off to the San Diego Comic Fest at the Town and Country. 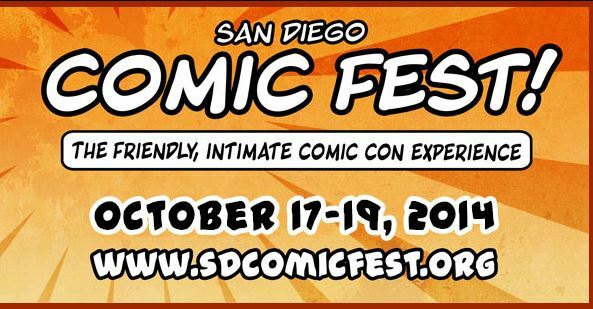 I will be on two panels: Steampunk Comics, Novels and Haiku at 1:00 p.m. on Saturday, Oct. 18 with Elizabeth Watasin and Veronique Chevalier and Kickstarter Do’s and Don’ts at 3:00 p.m. on Saturday, Oct. 18 with Jack Estrada, Batton Lash, Kat Rocha and Eric Shanower. It should be fun and very interesting. 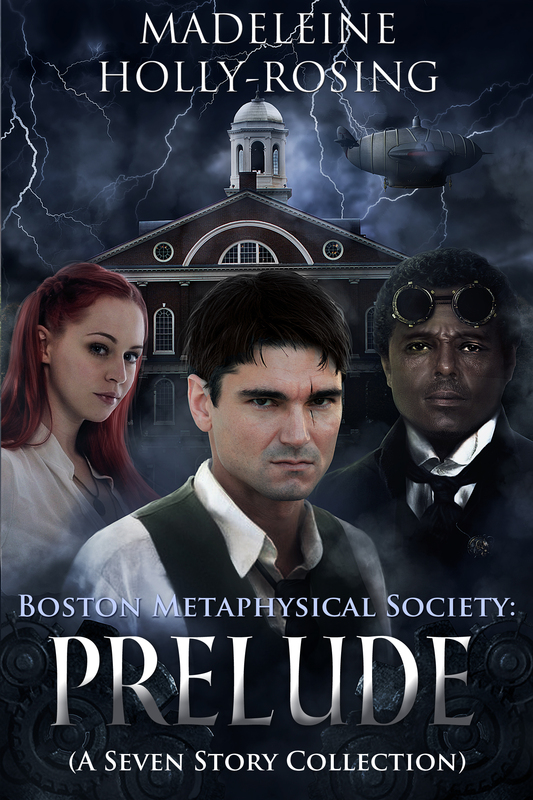 The Boston Metaphysical novella Steampunk Rat also received another nice review on Amazon. 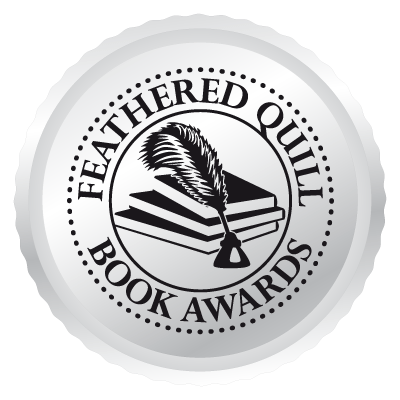 You can read it here: Steampunk Rat – Amazon Review. 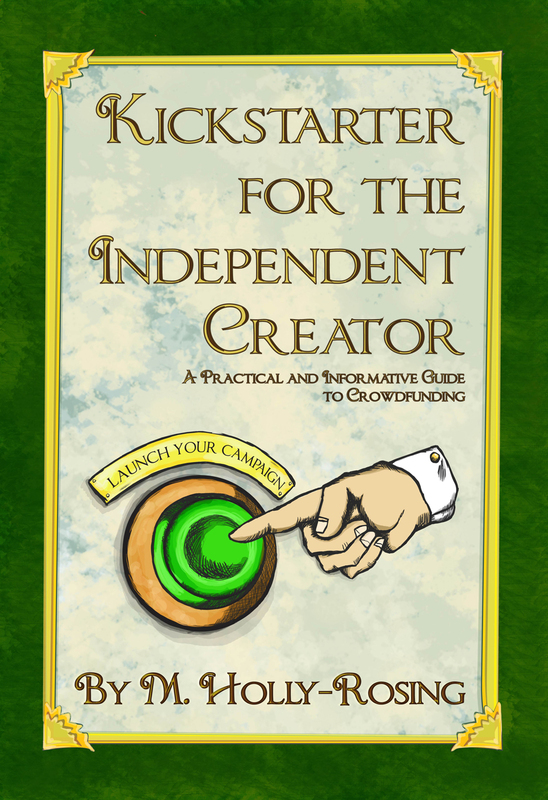 (The novella is also available on Nook, Smashwords and DriveThruFiction.